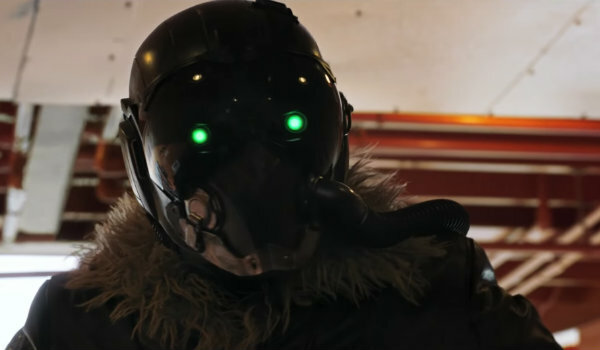 The new Spider-Man: Homecoming trailer dropped this week, giving fans a better look at Vulture (Michael Keaton) and his dastardly gadgets. So far, it appears Vulture’s wings share a lot of visual similarities with the Chitauri ships from The Avengers and examining what we’ve learned about his engineering seems to suggest the connection may draw Tony Stark into Peter Parker’s story. Simultaneously alongside the trailer, Marvel revealed the designs for its Homecoming toys, including a hyper-detailed Vulture action figure. Vulture’s tech is fully articulated here. Vulture in Marvel comics has always been a tech-obsessed baddie, though his original heists didn’t get any worse than, say, stealing purses and robbing banks. It appears that Homecoming will have its villain co-opt and re-craft tech from other supervillains, possibly including the work of the Tinkerer, so mashing together bits from the fallen Chitauri seems like an organic part of his strategy. Of course, Vulture's fan tech has been in the MCU for a long time. 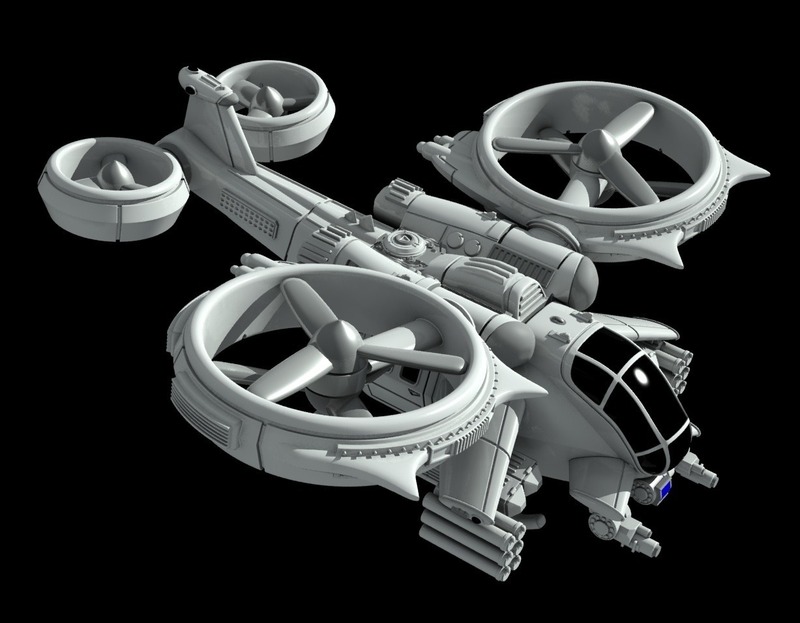 Vulture appears to use a system similar to the fans used in vertical take-off and landing (VTOL) structures. We’ve seen ducted wings like this on S.H.I.E.L.D.’s huge aircraft carrier when it ascends into the sky and on the Chitauri’s stuff. Vulture descends on some innocent bystanders in the 'Homecoming' trailer. MCU rumors have been swirling that Vulture gets at least some of his tech from the downed Chitauri crafts that littered New York following the Avengers battle, which means the Avengers are still answering for their actions, several films later. It remains to be seen whether Tony Stark will have to answer, yet again, for the Avengers’ actions in New York. Apparently, Iron Man and his buddies didn’t stick around long enough to clean up the alien parts. A rare close-up of Vulture in the 'Homecoming' trailer.